LaWS is an impressive, high-tech drone defensive, laser weapon system that was recently put to the test by the U.S. Navy. LaWS is able to successfully shoot down unmanned aerial vehicles with a powerful laser. The new capability could provide a decided edge in the fight against enemy drones. 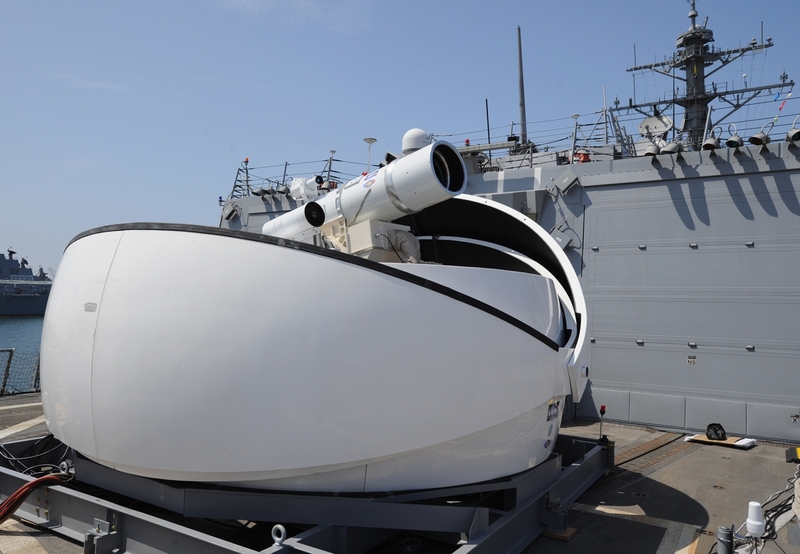 The Navy’s LaWS uses a tight photon laser that’s silent, invisible to the human eye, and able to hit a target at the speed of light. As the beam heats a target to temperatures exceeding 1,000 degrees, it’s burned up instantly and drops out of the sky. The combination of silence, speed, and invisibility amount to a very powerful and stealthy weapon that can’t be easily detected. It’s also effective against targets on land, sea, and in the sky. While this latest version of LaWS is primarily meant as a defense against drones, it can also be effective for disabling small watercraft. 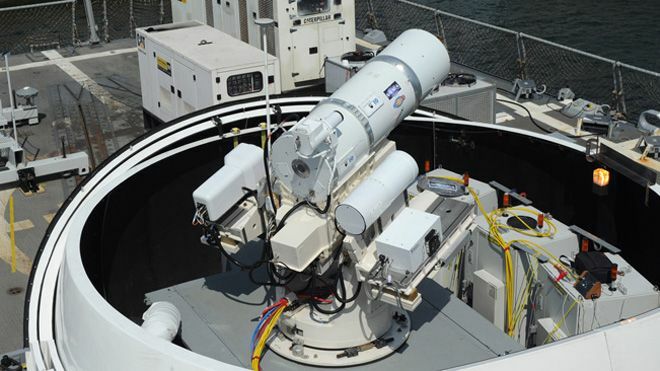 The Navy is also working on other laser weapons that are powerful enough to shoot down larger targets including missiles. 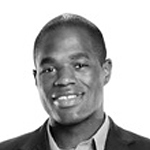 For as advanced as the technology is, operating it is notably simple. Aiming and deploying the laser requires no need to account for wind speed, weather conditions, or range; a simple point and shoot action are all that’s required to take down a target. LaWS is also a comparatively economical weapon. The system costs approximately $40 million but each firing costs around one dollar. There’s also no limits on ammunition as the laser is powered by its own generator. While the system has undergone testing procedures for more than three years and there’s no timeline for when LaWS may actually be used, it could be a precursor for a laser system that’s capable of shooting down intercontinental ballistic missiles. What are your thoughts on LaWS and the use of lasers as part of defense technology?